University programs and courses for academic credit are available for Fall, Winter, Spring, and Summer terms. 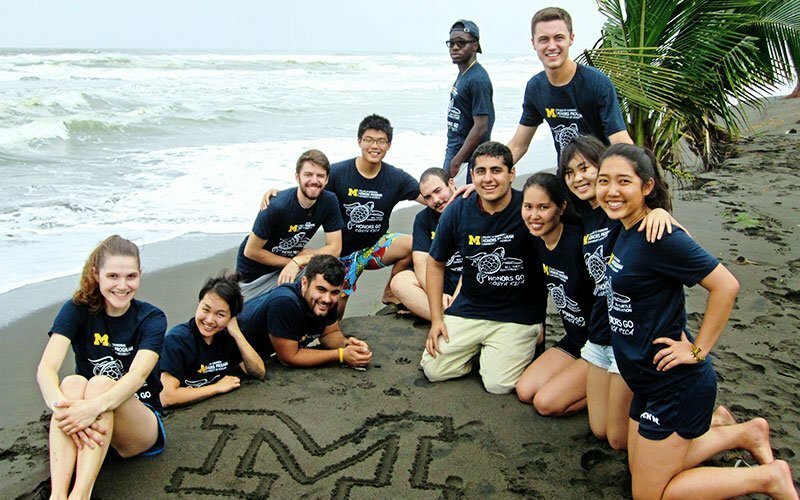 Maximo Nivel is one of the most reviewed and top-rated study abroad providers in the world. 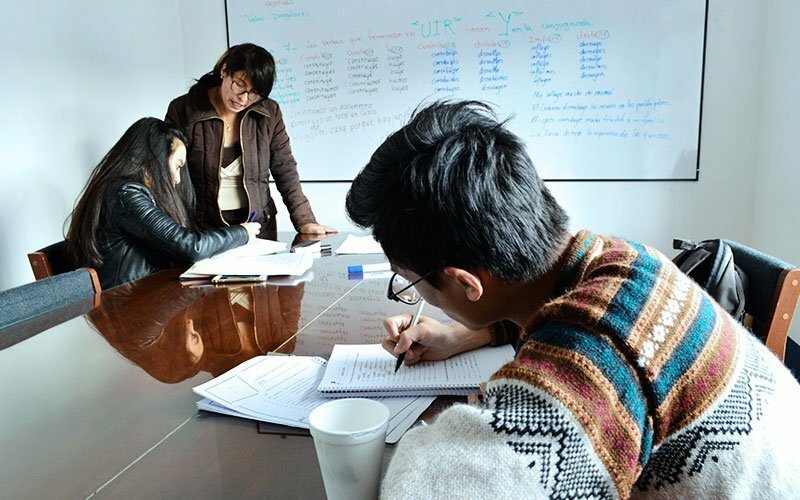 We are an excellent alternative to traditional study abroad programs because we offer affordable tuition fees and top-notch student service and support. Students can follow a traditional academic calendar or join us year-round with open-enrollment programs starting every Monday. 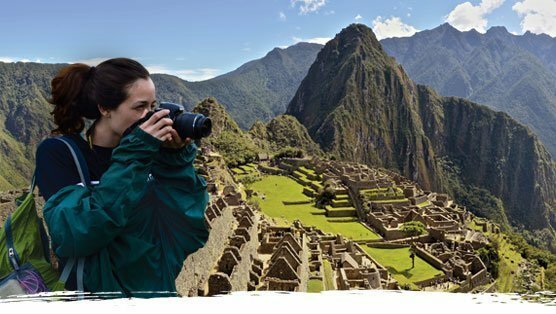 REQUEST UNIVERSITY INFORMATION & LEARN ABOUT TRAVEL GRANTS! Fall, Spring, Winter, & Summer Terms. 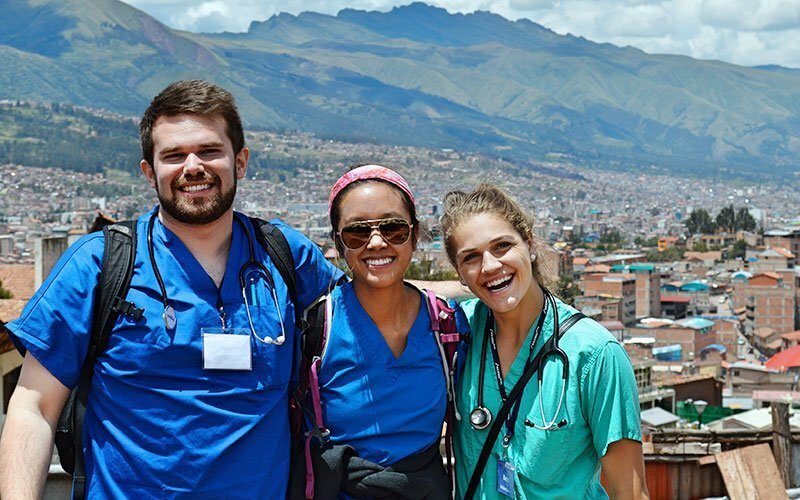 Study Abroad takes you beyond the classroom! 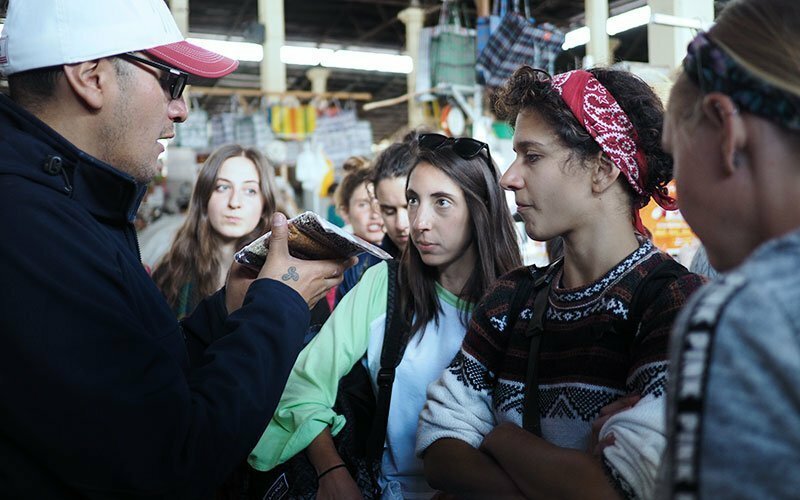 All inclusive programs—from courses and projects to housing, food, and transportation. Schedule a call with a program advisor today! WHY STUDY AT MAXIMO NIVEL? 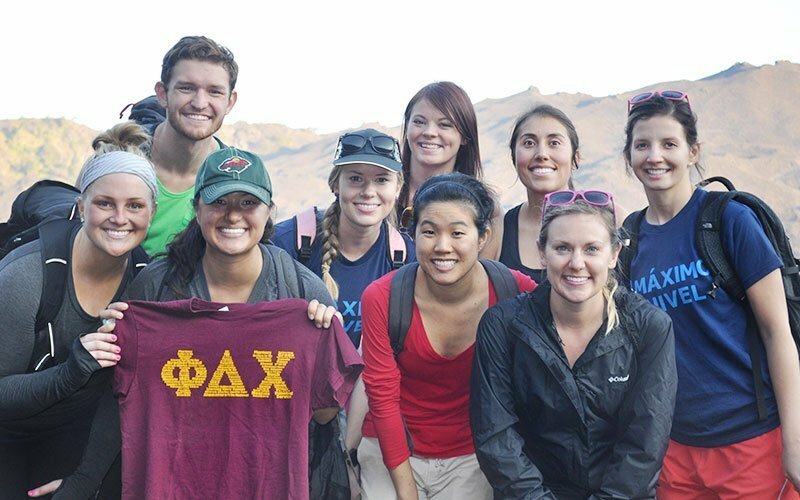 Studying abroad at Maximo Nivel takes you far beyond the classroom. 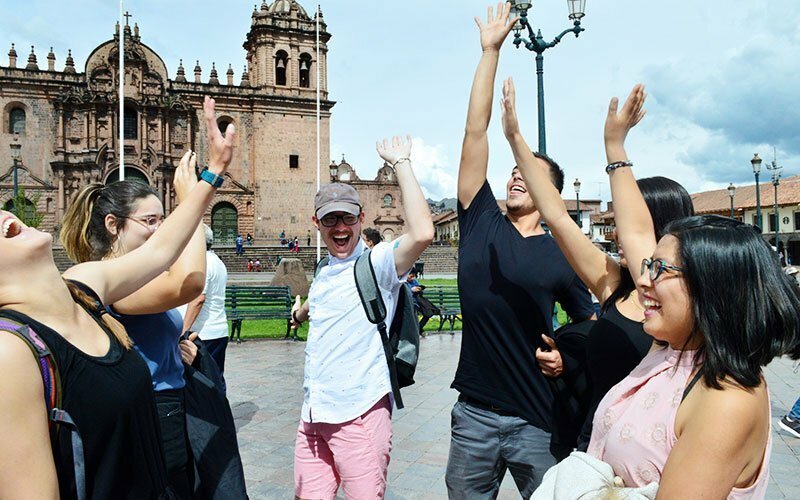 A variety of program options are available—you can combine university courses and Spanish language classes, university courses and internships, or service learning and Spanish. 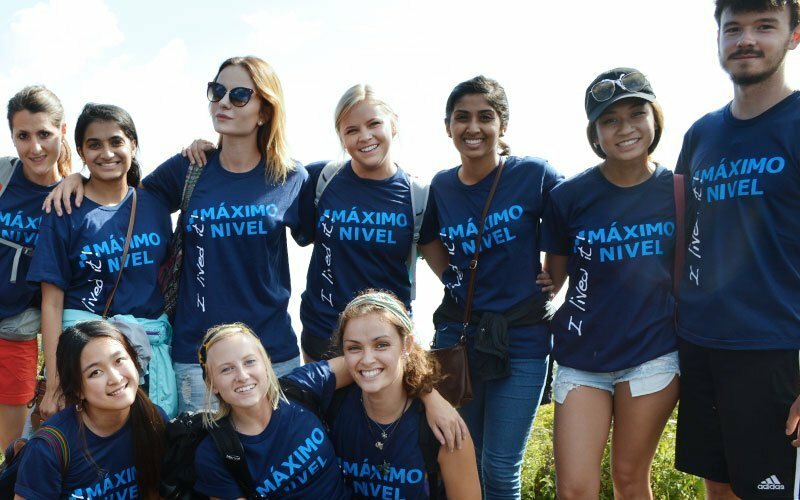 At Maximo Nivel, your study abroad experience is always personalized to fit your specific objectives. We are here for you to help navigate life and studies abroad—inside and outside of class. We structure you study abroad experience and organize everything from courses and projects to housing, food, and transportation. Maximo Nivel offers you great home base facilities. Our campuses are designed around the needs of our students and faculty. Every Maximo Nivel campus has large common areas, free WiFi, computer labs, and an onsite snack bar with free coffee and tea. Buildings are open 7/week year-round. All students receive 24/7 support from our multilingual staff. 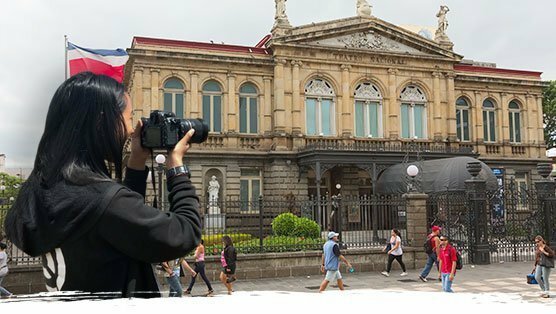 The Maximo Nivel team is a unique blend of international and local professionals—we come from a wide variety of backgrounds including education, business, international relations, and science. 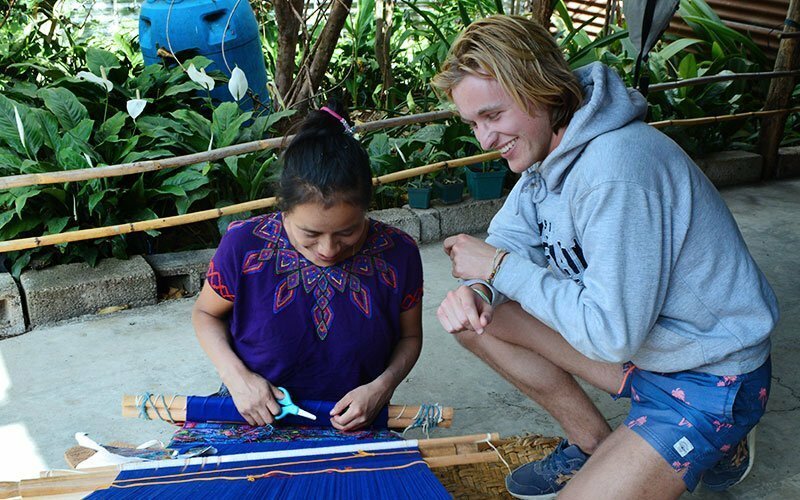 We all live locally in each country and are intimately familiar with the culture. As experts on Costa Rica, Guatemala, and Peru, the Maximo Nivel team can always answer all your questions. We’re the local study abroad organization. 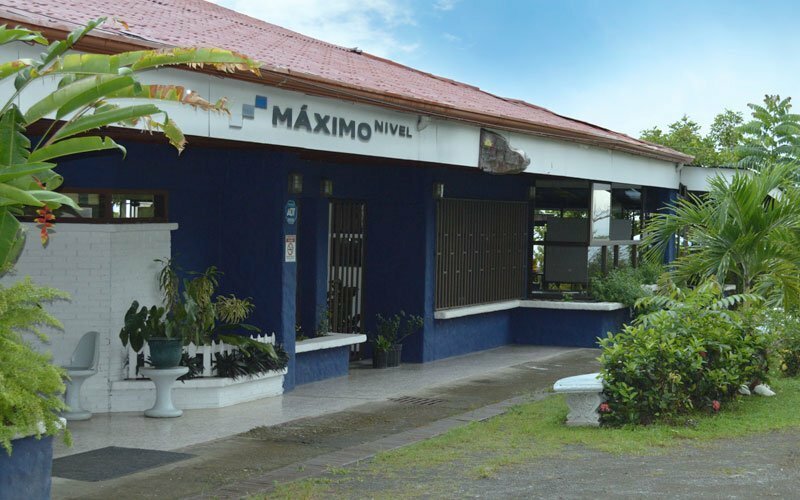 Maximo Nivel has 2 campuses in Costa Rica—one in the capital of San Jose and another on the Pacific Coast in Manuel Antonio. Both campuses offer a great student atmosphere and academics, with access to eco-tourism, beaches, and nightlife. The campus at Maximo Nivel-Guatemala is a peaceful home base in the heart of Antigua. There are 2 restored colonial buildings, nice classrooms, and a central garden. 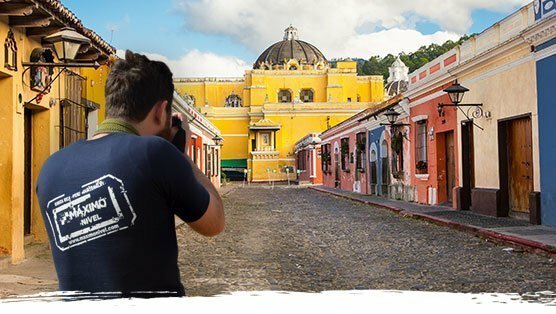 There is easy access to archeological sites, the beach, and all that Guatemala offers. 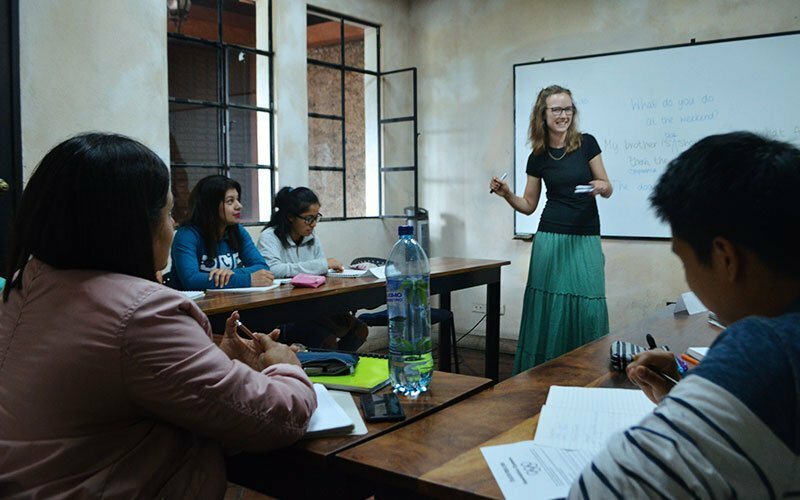 The Maximo Nivel-Peru campus is a short walk from Cusco’s Plaza de Armas and the best cultural sites and nightlife. 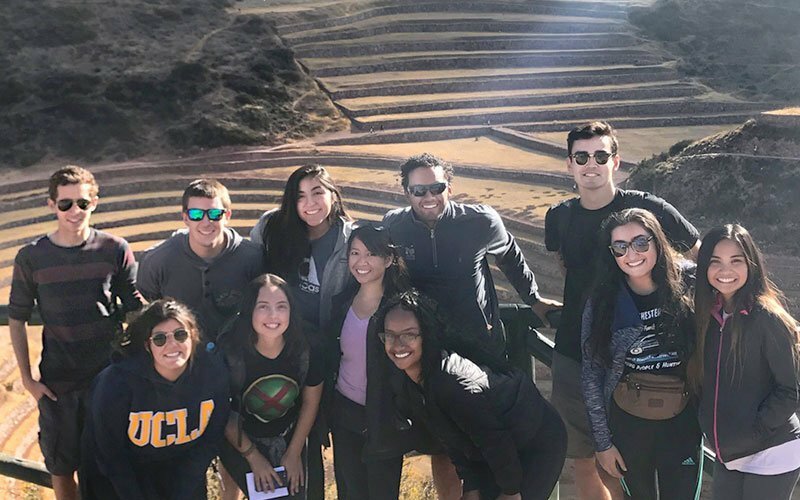 The institute and campus sit right in the historical center just across the street from Q’oricancha—the Inca Temple of the Sun.